and usually form part of inclusive minutes. Relax the mind, soothe the soul and lift the spirit. 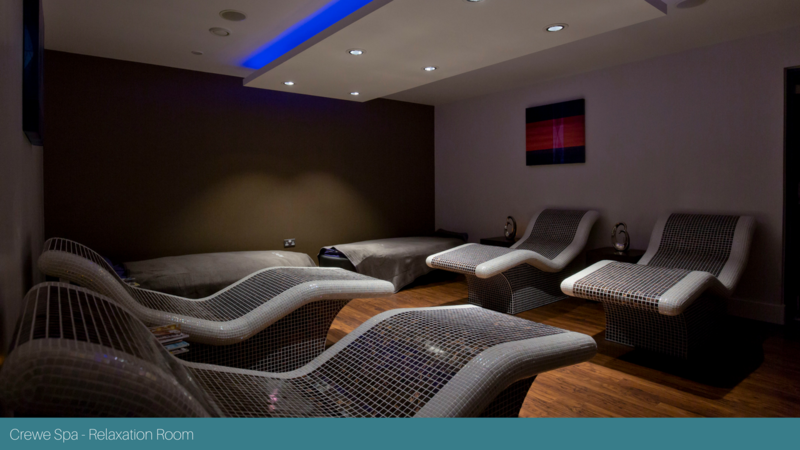 In a world increasingly cluttered with noise and stress, stepping into one of our spas where men and women alike can completely relax and unwind provides the perfect antidote to modern day life. 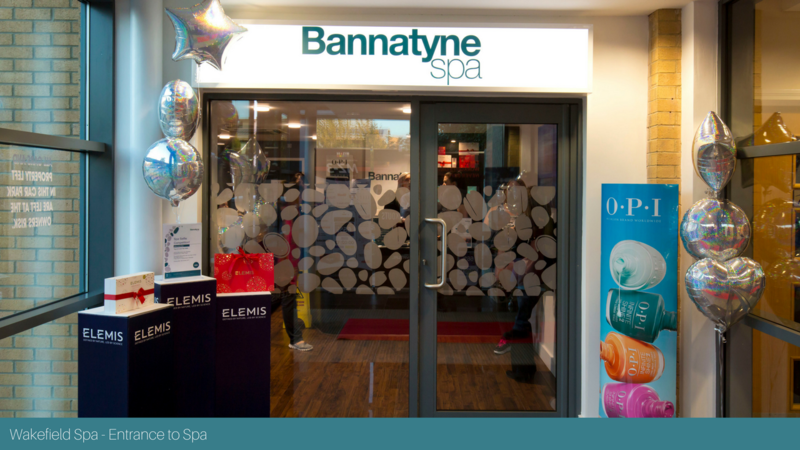 There is no simpler way to treat yourself than at The Bannatyne Spa in partnership with Elemis. 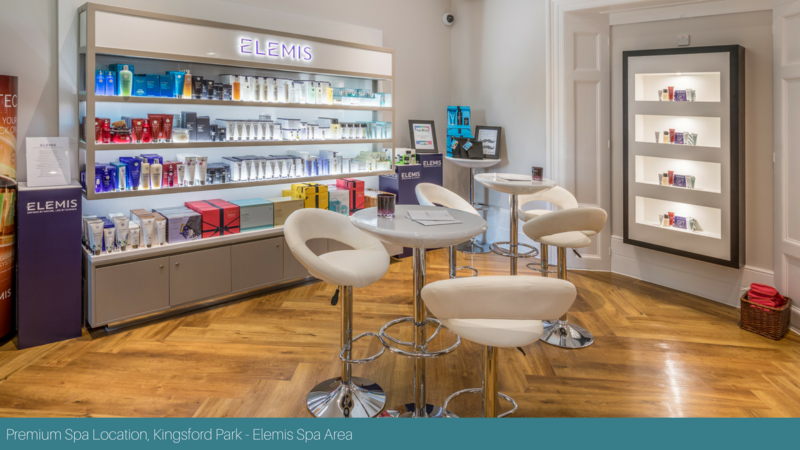 Using only the best products from leading brands such as Elemis and OPI, we offer relaxing massage, fabulous facials, body wraps and deluxe hand and foot treatments. 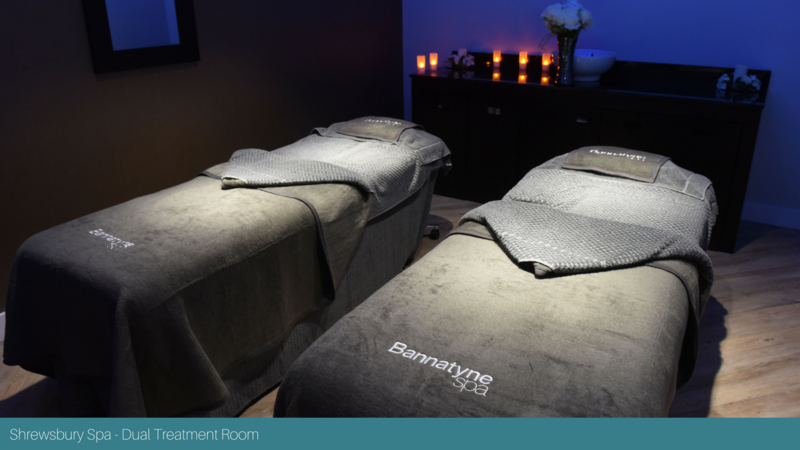 A Bannatyne Spa Day is exactly what you need to relax and unwind. 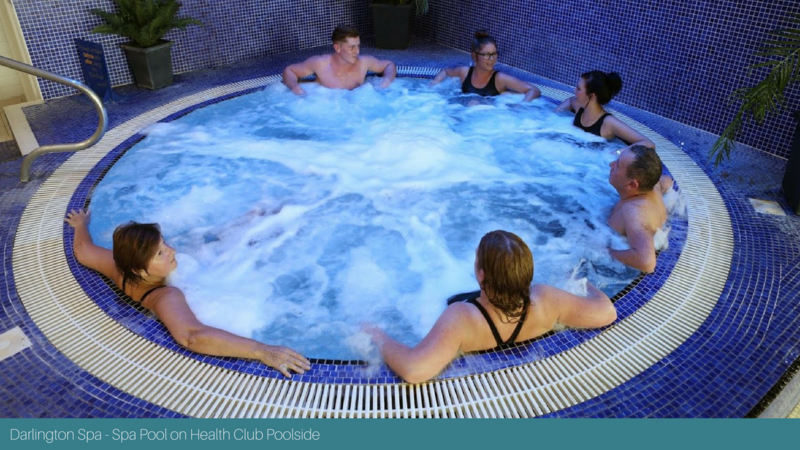 Whether it be to escape the stress of day to day life, or just a little treat for yourself, we have something for everyone. 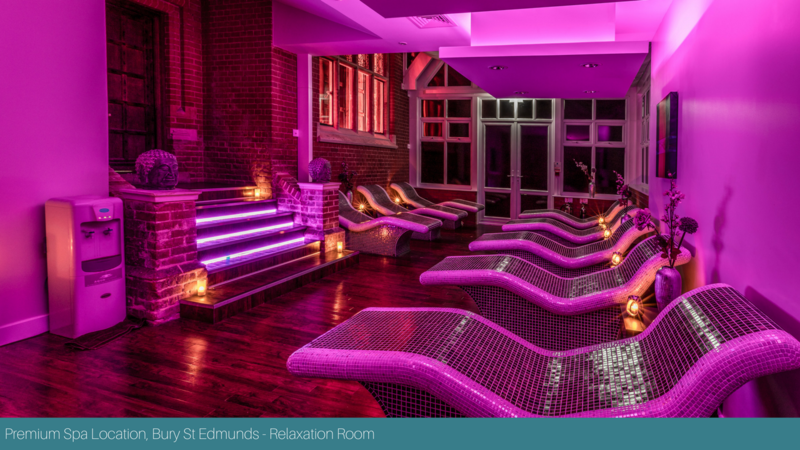 Whether you are treating yourself, a friend or that special someone, The Bannatyne Spa has a special offer to suit you. 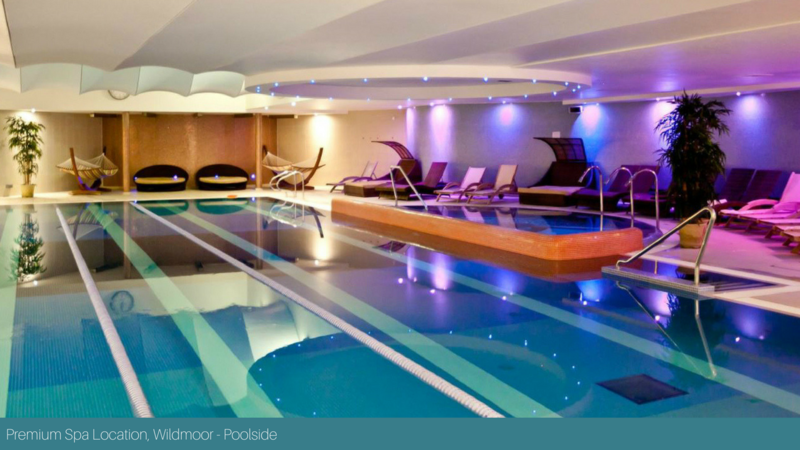 Remember to check back regularly to make sure you don't miss out on the latest spa offers! Packages designed around you and your group. 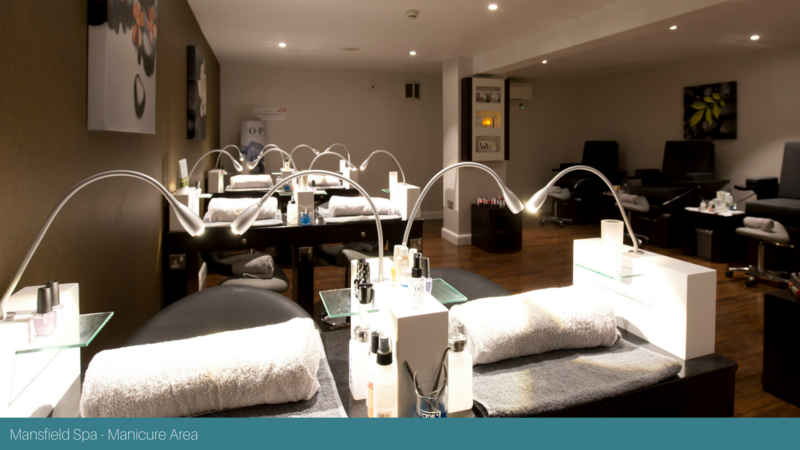 Including Facials, Massages and more let us know what you would like so we can taylor your group booking. Calls are charged at the same rate as standard landline numbers that start with '01' or '02' and usually form part of inclusive minutes.